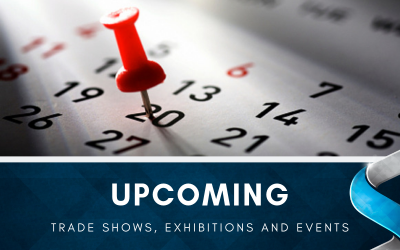 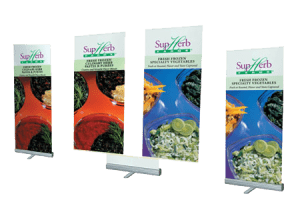 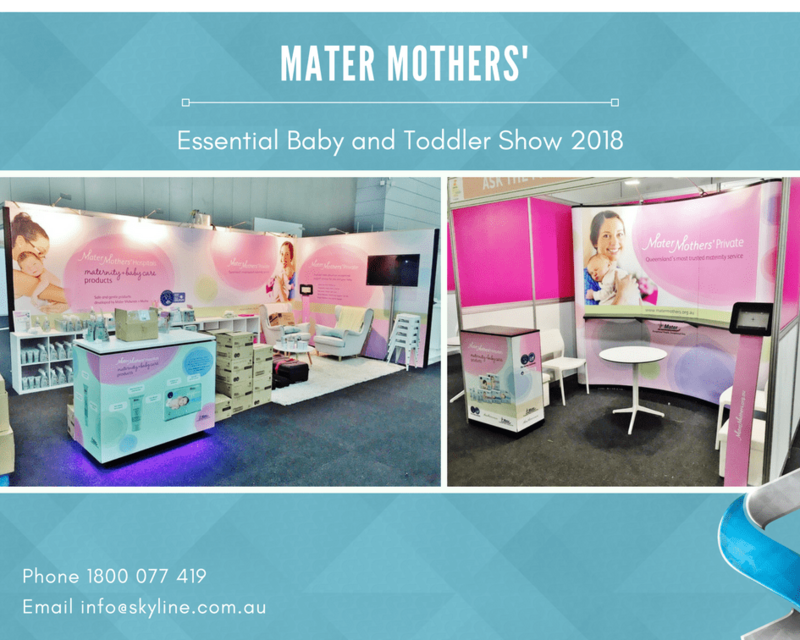 Skyline Displays is privileged to partner with Mater Mothers’ to create leading edge display solutions for their events. 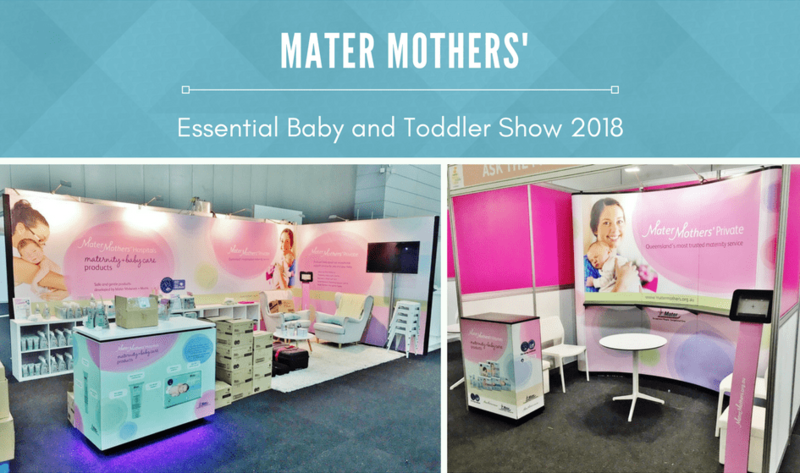 Today the Mater Mothers’ team are showing off their range of maternity and baby care products at the Essential Baby and Toddler Show at the Brisbane Convention and Exhibition Centre. 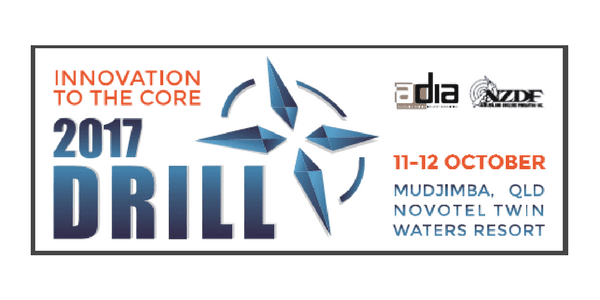 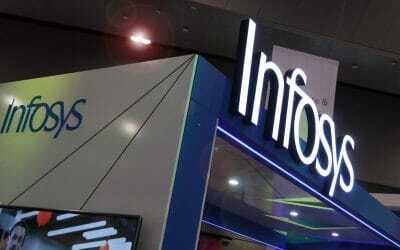 Catch them at booth B11 and AH6 until Sunday.